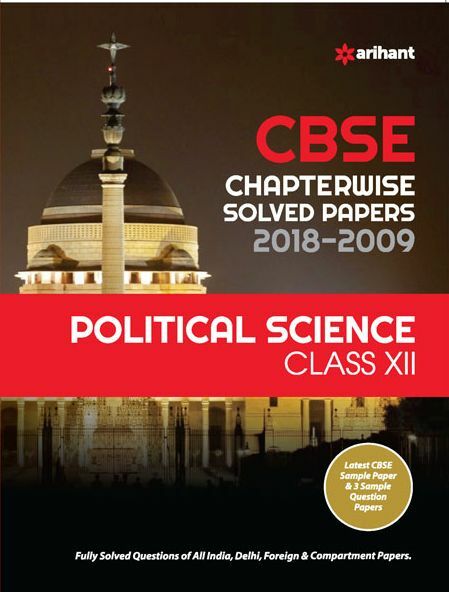 Complete range of Popular Books for CBSE class 12 (CBSE 12th standard) for 2018-19 session as per the syllabus prescribed by CBSE. 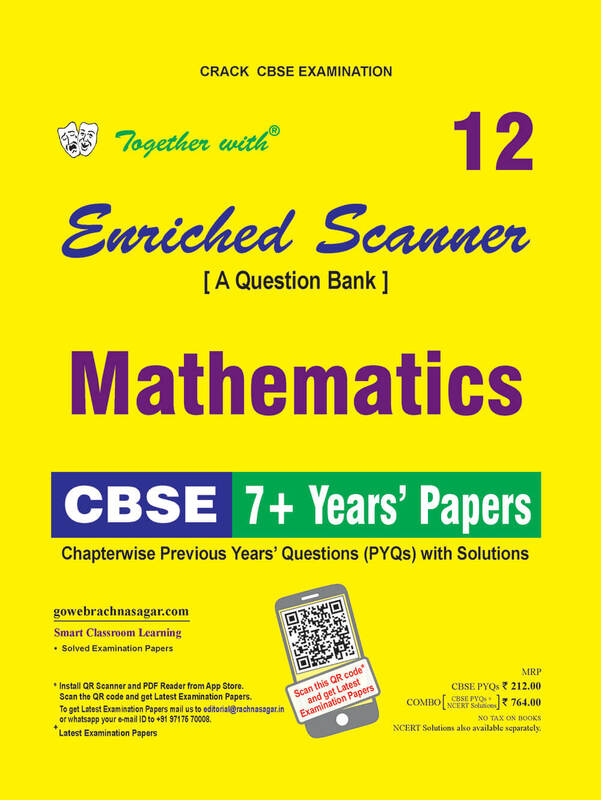 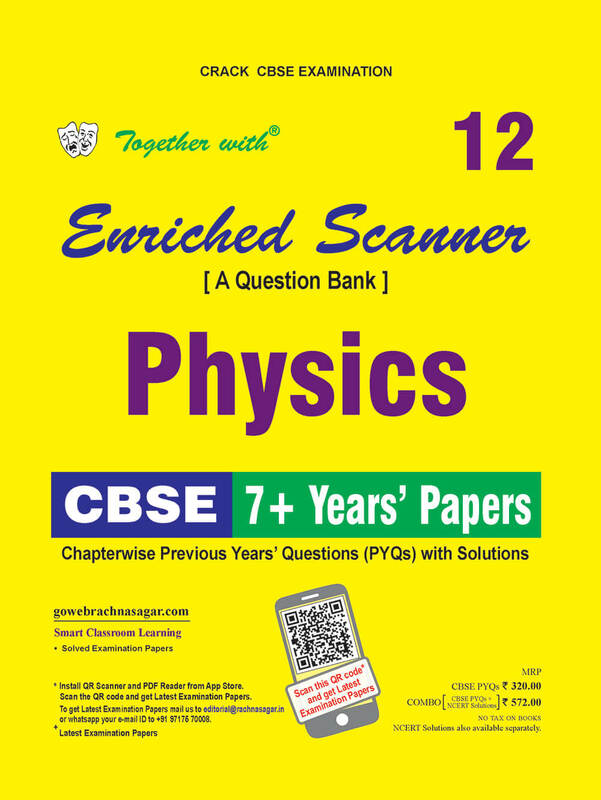 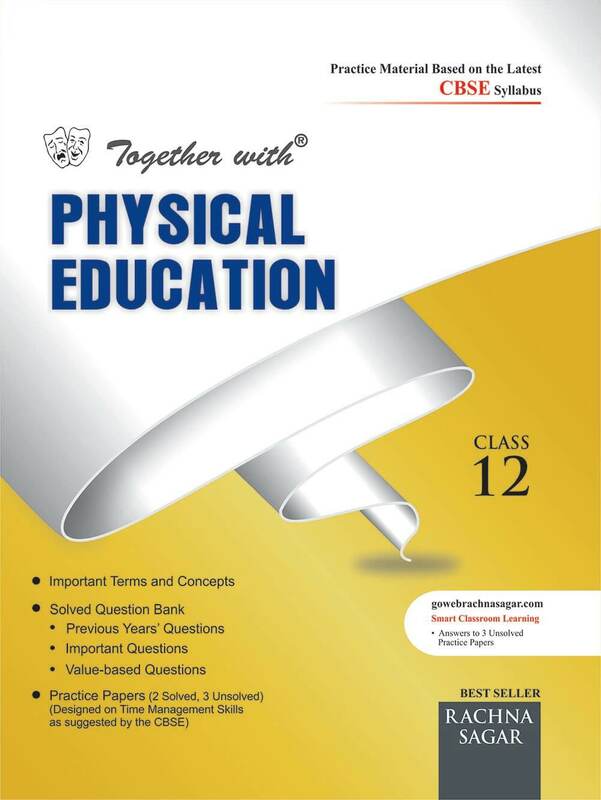 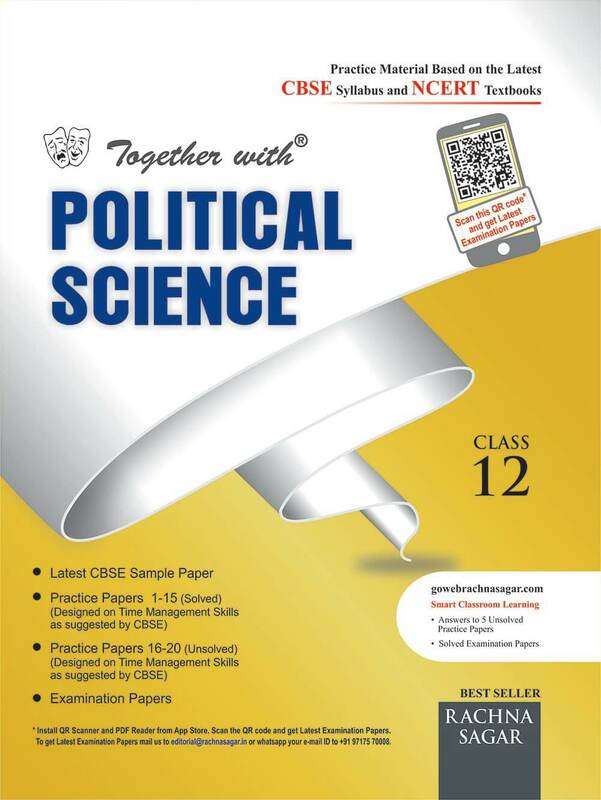 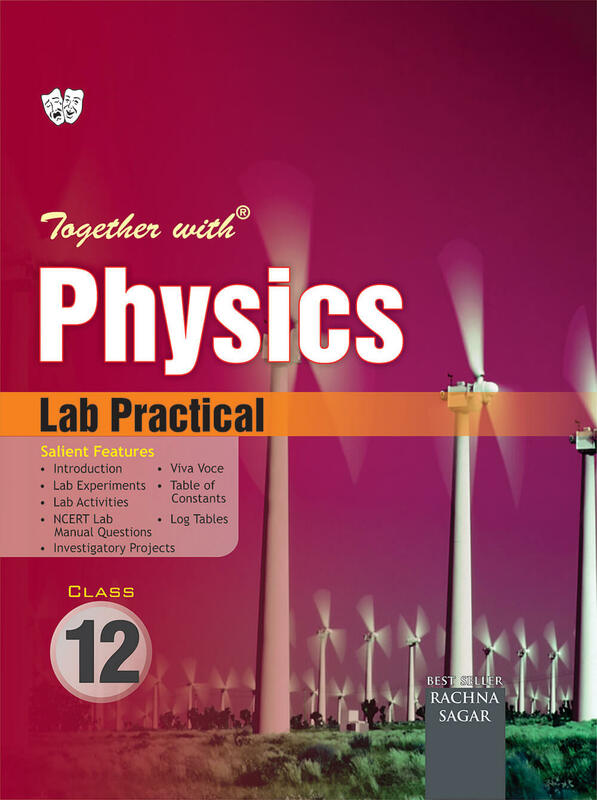 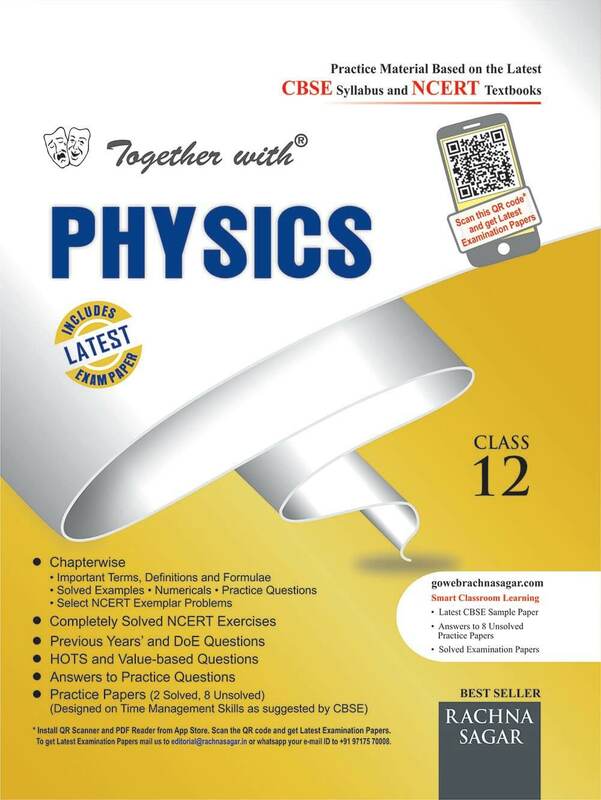 CBSE books are available at Best in Market Price. 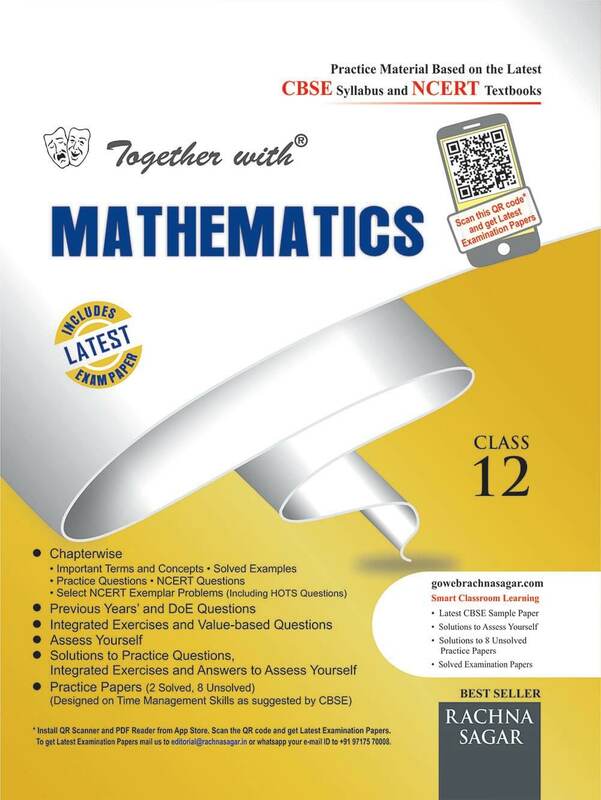 You can buy Popular, standard and recommended reference books, guides, notes, practice sets, solved papres etc for CBSE classes online. 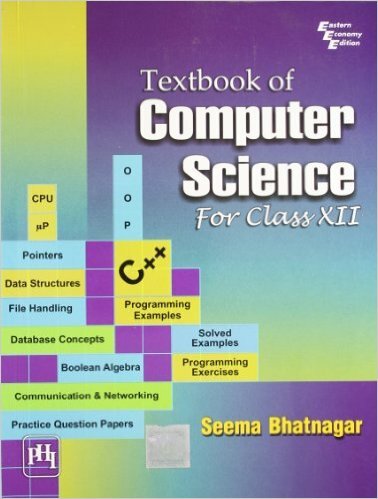 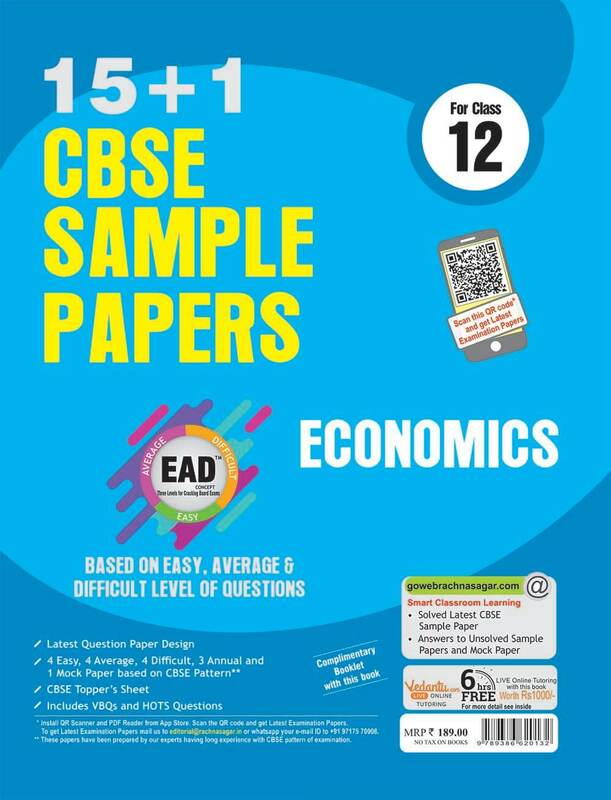 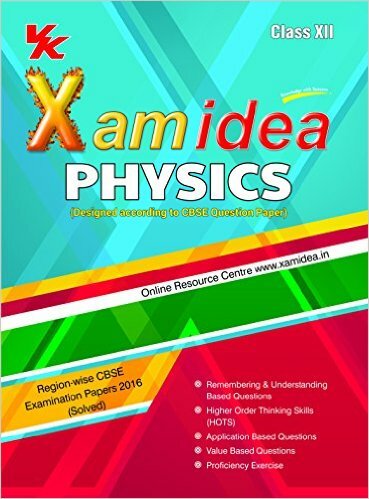 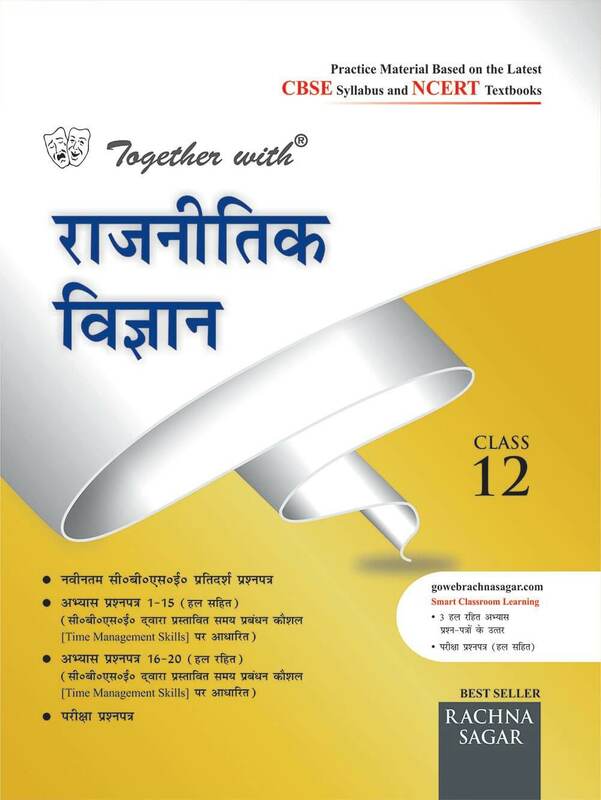 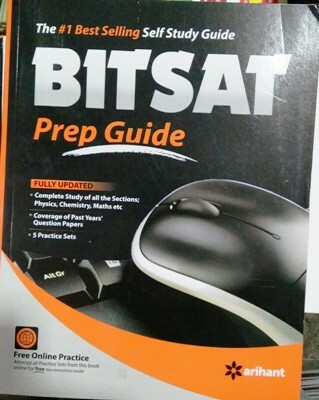 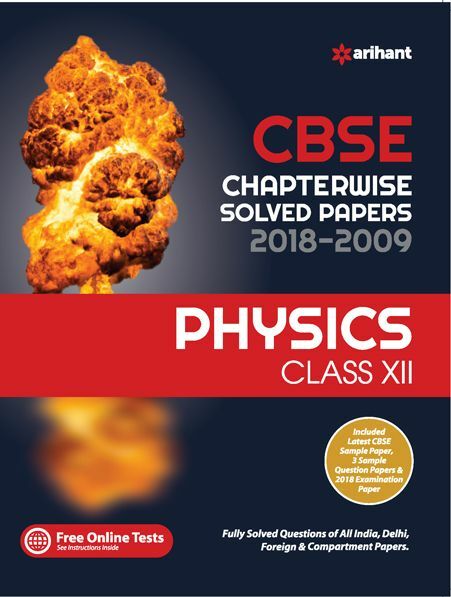 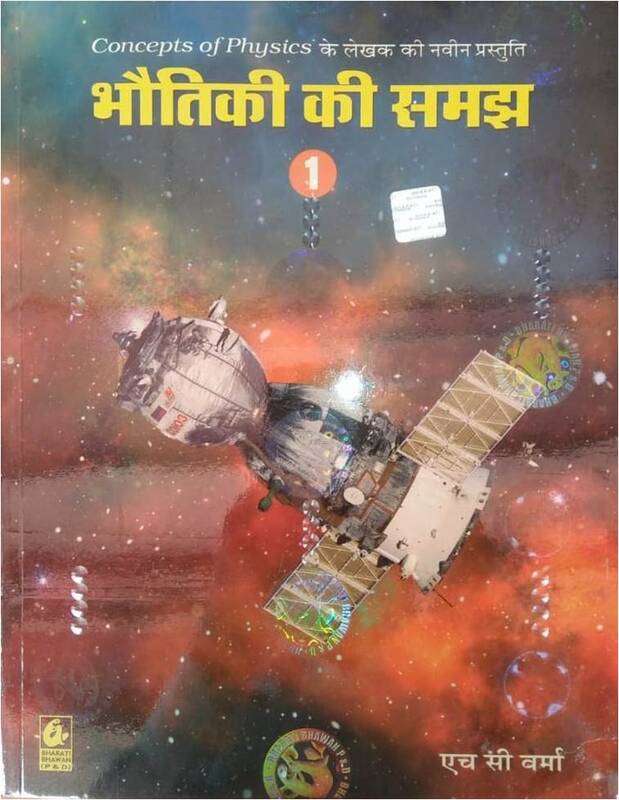 Books for CBSE class 12 (CBSE 12th standard) exam by all major publications like S chand, VK Global (Xamidea series), Laxmi Publication, Dhanpat Rai publication, Golden books, SL Arora publication etc are available on best price. 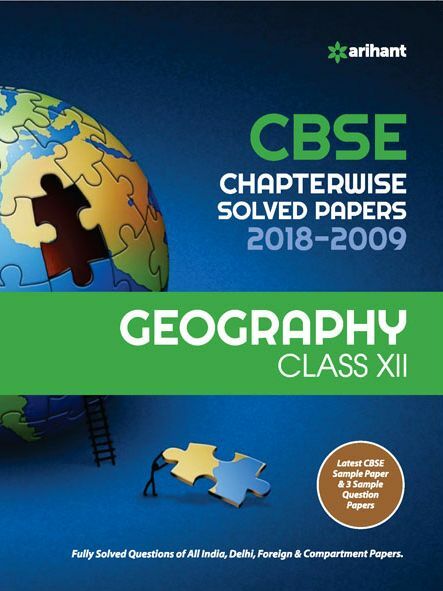 CBSE Class 12th (CBSE 12th standard) Books for 12th standard of CBSE exam- 2018-19 session completely as per syllabus and the books for CBSE Class 12th (CBSE 12th standard books) recommended by experts have been categorized in this section. 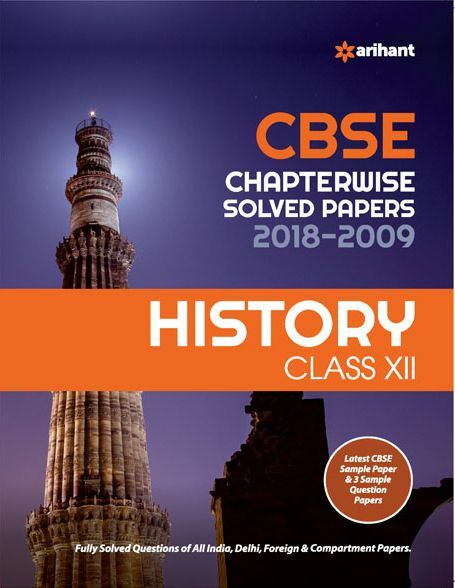 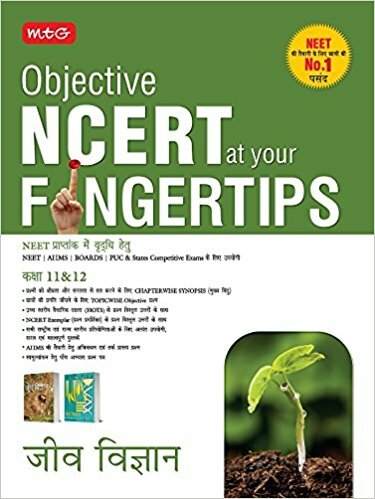 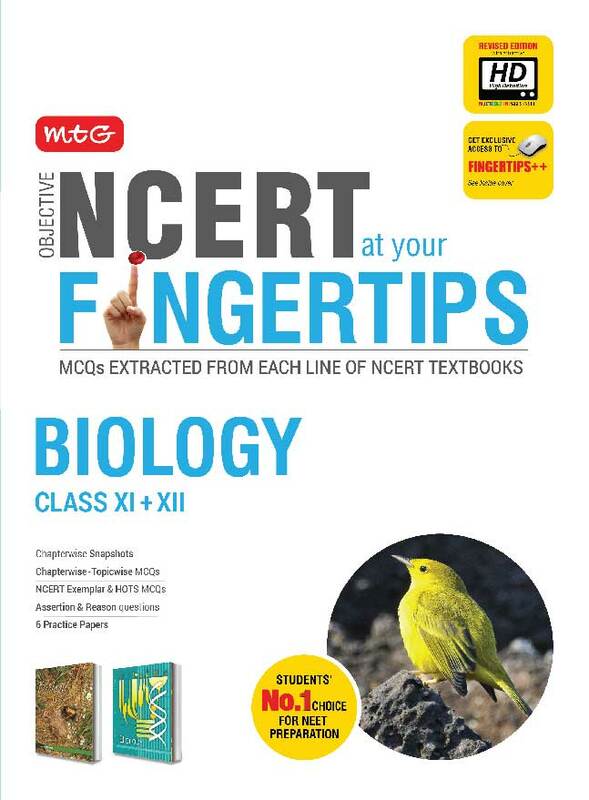 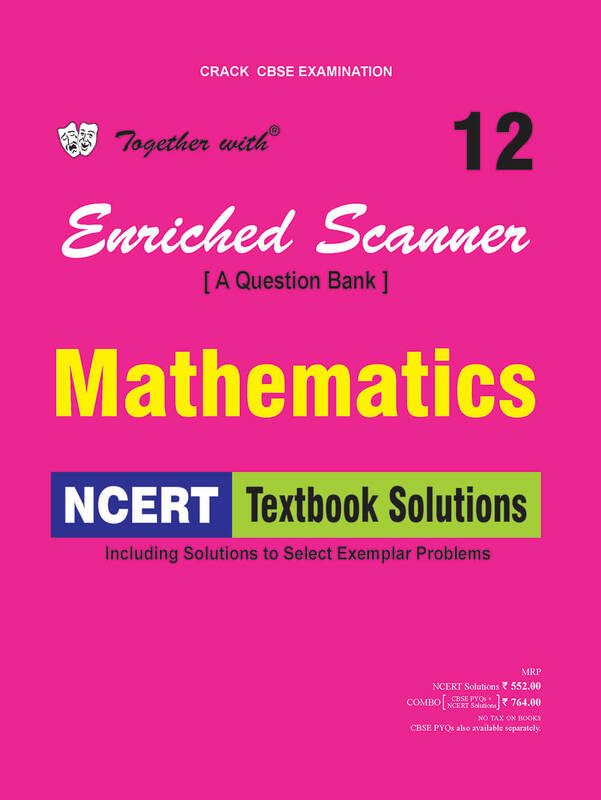 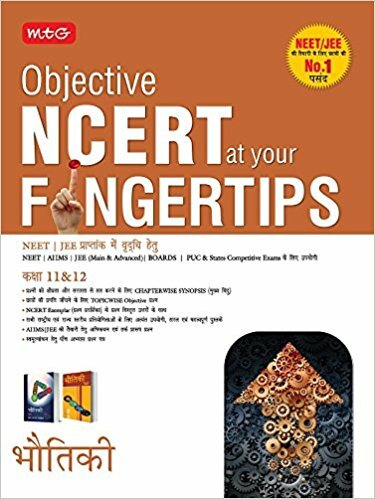 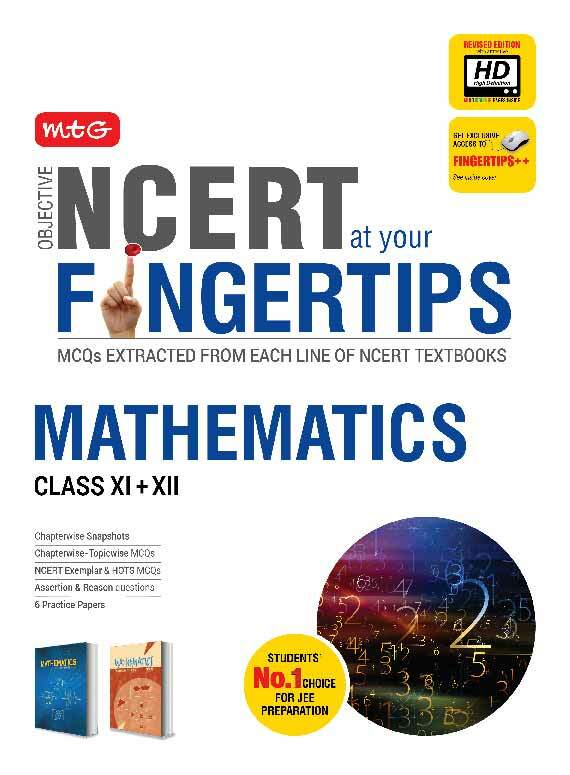 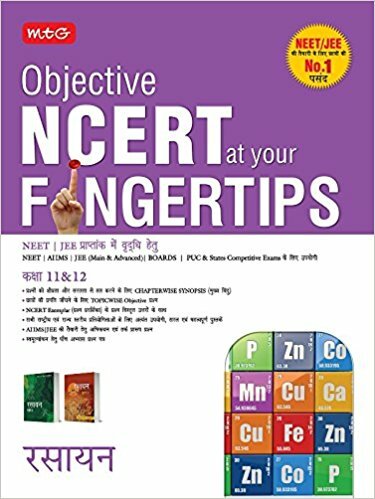 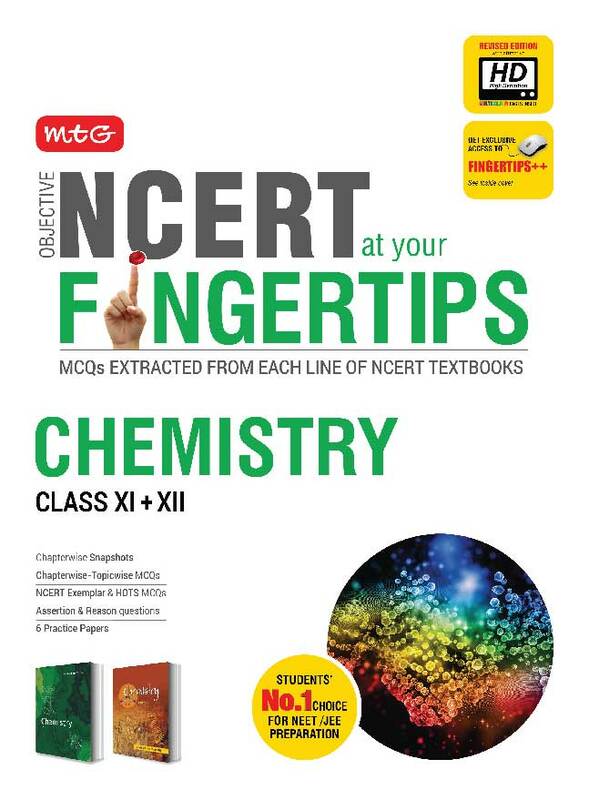 Buy all best books for CBSE Class 12th (CBSE 12th standard) session 2018-19 online on bookwindow at best price. 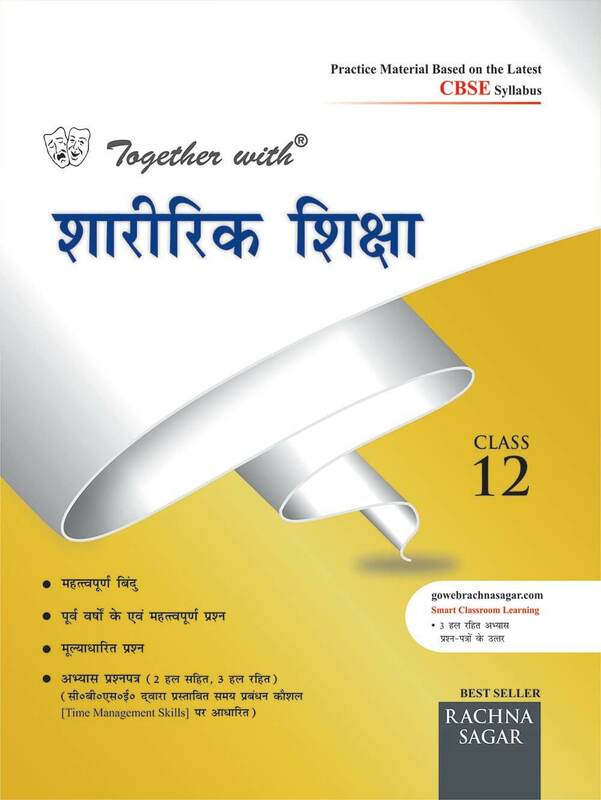 For buying all CBSE books and other books at best price bookwindow Jaipur is a popular destination. 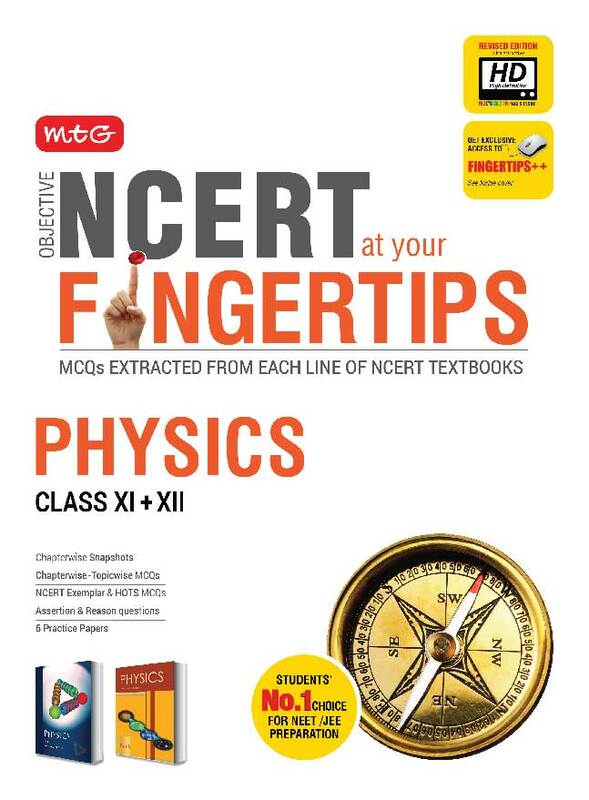 We ship CBSE books all over India apart from Jaipur and Rajasthan.